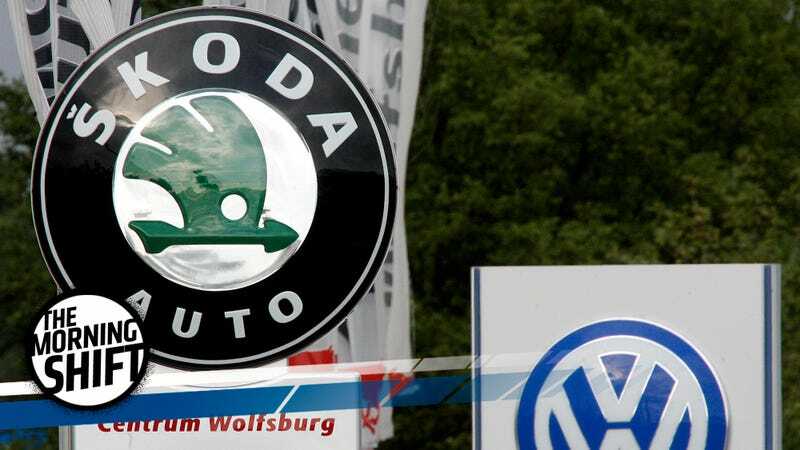 According to Reuters’ sources, VW wants to put some checks on Skoda’s “unfair advantages,” namely the fact that the brand can combine German tech with cheap labor from the Czech Republic. According to the news site, labor costs in the country average 10.10 euro an hour, compared to 38.70 in Germany. Yesterday, Toyota—Australia’s biggest car manufacturer over the last 10 years—closed its final assembly plant in the country, marking another step towards Australia’s “carmageddon,” The Associated Press reports. Australia is losing its entire auto industry, and that’s just sad. At the start of next year, GM International and GM South America will become one. Stefan Jacoby, who’s been at the helm of international operations for over four years, will retire at the end of the year, and Barry Engle—president of GM South America—will become the head of the new “GM International” team. Looks like GM’s quest to save every last penny on international ventures continues. In its first effort to help expedite autonomous vehicle development, congress is considering a bill that would let automakers sell up to 100,000 self-driving vehicles, provided those automakers could “demonstrate [those cars] are as safe as current vehicles,” Reuters reports. It’s worth noting that states could still make their own rules regarding things like “registration, licensing, liability, insurance and safety inspections,” but performance standards would be out of their hands. It’s another example of some of the tough decisions lawmakers will face as the industry tries to push out autonomous vehicle technology as quickly as possible, while safety watchdogs (and the general public in general) remains wary. U.S. September sales results are in, and they’re actually looking fairly positive across the entire industry, with auto sales up more than 6 percent over September of last year. (You can check out the full sales breakdown for various automakers here). Green Car Reports broke those sales figures down, looking only at fully electric and plug-in hybrid vehicles. Their main takeaway: the Chevy Bolt actually had a hell of a month. So even though initial Bolt sales were a bit concerning, on the year, it could outsell the mighty Volt. Not to mention, The First 200 Mile EV Under $40,000 made some of the competition look like amateurs in September, with Nissan’s Leaf EV (which, admittedly is on its way out for a new generation) only managed 1,055 sales, and VW’s eGolf and Audi’s Audi A3 e-tron only selling a couple of hundred cars each. (Tesla, meanwhile, sold 26,150 in the third quarter). ...There were no controversies about this, but the benefits of the Sunway were obvious: commercial vehicles took two days to travel from Naples to Milan and with this fast-paced route the times would be greatly reduced and consequently they would also be reduced the consumer prices of the goods transported. It also aimed at creating social cohesion and reaffirming the primacy of politeness. Neutral: Do you find the Chevy Bolt appealing? Its sales figures have been going up each month; how far do you think this will continue?